TK MAXX #DUVETDINING POP-UP COMES TO BELFAST! After launching in London the labels-for-less retailer is bringing #DuvetDining, the one-day dining experience, to Belfast’s Treehouse on Upper Arthur St. The lucky diners will enjoy a bespoke banquet of ridiculously tasty combinations created exclusively by renowned food guru Gizzi Erskine. Serving up the ridiculous, the #DuvetDining menu is unlike anything Belfast has experienced before. Promising to surprise and tantalize taste-buds with every mouthful the unique seven course feast includes: tomato tea, an edible flower garden and deceptive jellies! 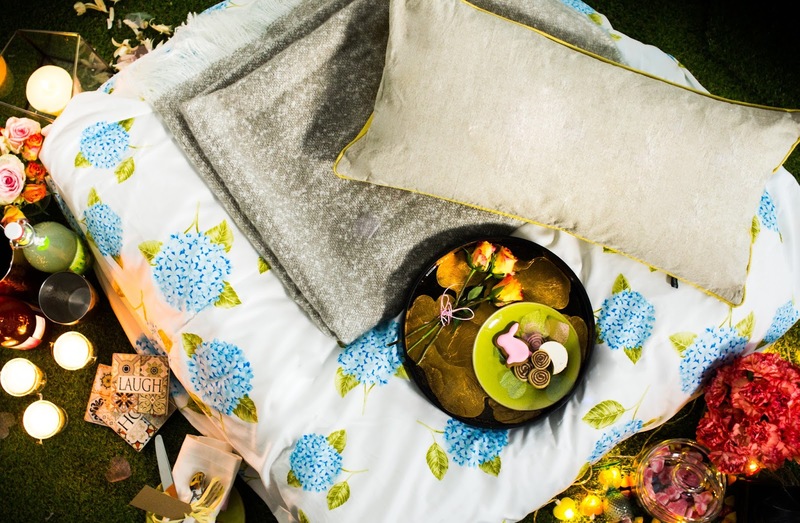 #DuvetDining is guaranteed to delight the palette and the eye, with the unique creations served inside enviable and inviting duvet forts made from TK Maxx’ chicest sheets, lush linens and heavenly eiderdowns complete with glowing lanterns and plush cushions. From the gourmet food to the exquisite décor, #DuvetDining plays with the notion of normality, causing you to question why you hadn’t done this before. Following the Belfast event the pop-up will visit Edinburgh to surprise and delight local food and fashion lovers later this month. 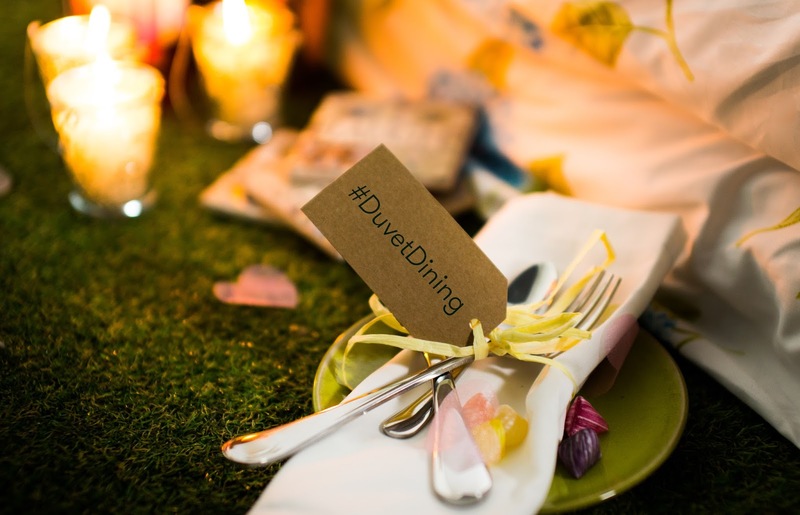 #DuvetDining celebrates the launch of Ridiculous Possibilities, the new campaign from the labels-for-less retailer, bringing to life the delightfully different yet brilliant opportunities made possible when shopping at TK Maxx. To win two tickets to this amazing one off event simply enter your details below!